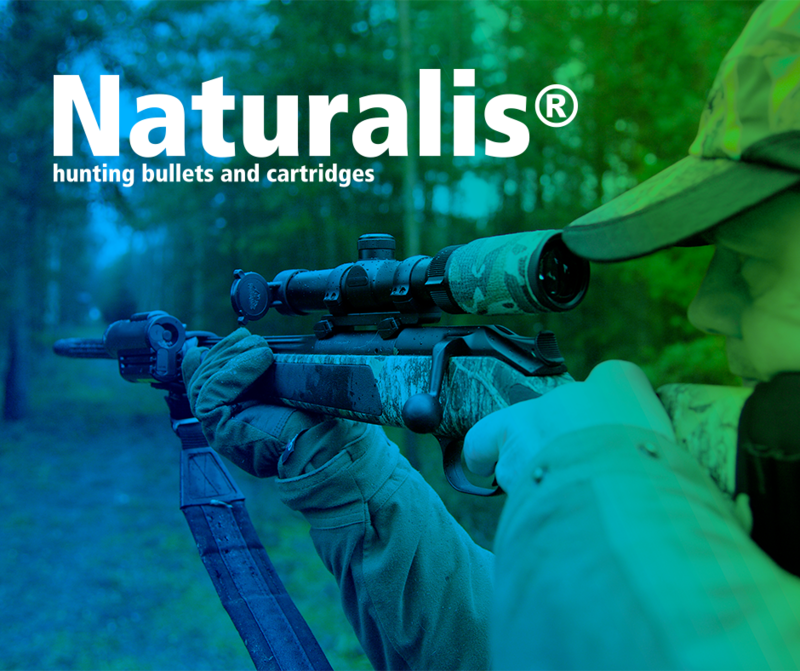 Have you hunted with Lapua Naturalis and experienced a moment worth sharing? Do you have a picture to go with the story? Would you like to win a Naturalis promo gear pack? Good! 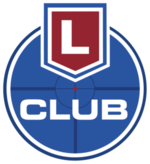 Because Lapua is launching a Lapua Naturalis Experience contest in the Lapua Club story room! Once you have registered in the club, you’re good to go and enter the Naturalis contest! Choose a picture (preferably min. 1800 px wide) and story relating to your Naturalis hunting Experience. Sign in to Lapua Club and upload the picture together with your story in the Lapua Club Story Room in either English, German or Finnish. The story does not have to be long. Please mention the Naturalis product you used and any other details you may want to add. You can use the existing hunting stories as an example. Don’t forget our slogan of respecting the game! Add “Naturalis Contest” in the subject line! Entry time expires on 23:59 CET on 15 October 2017! Six (6) winners are chosen by a panel. The winners will each receive a Naturalis promo gear package as a prize. We will announce the winners on October 23rd, 2017, in the Lapua Club. The winners will be notified separately. The winning stories will feature in upcoming Lapua marketing materials. By submitting an image and accompanying story, you grant Nammo Lapua the right to use your image and accompanying story in electronic and printed marketing materials and on Lapua social media channels such as Facebook. You will be accredited with your name.